1.2% Bacto tryptone, 2.4% yeast extract, 1.6% glycerol, 1.5% agar, 72mM K2HPO4, and 17mM KH2PO4. Carbenicillin is an analog of ampicillin. 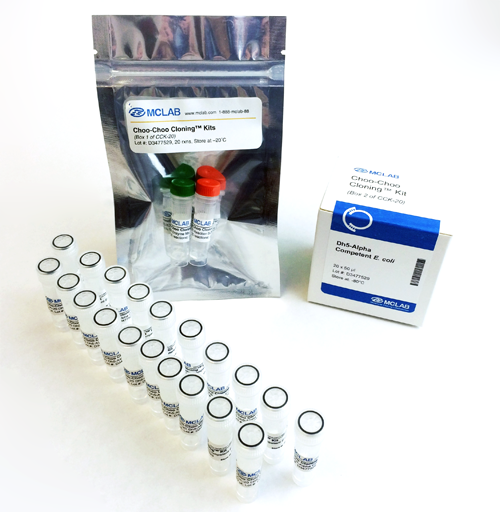 For use with ampicillin resistant strains and strains harboring plasmids such as pBluescript, pGEM, pUC series plasmids.